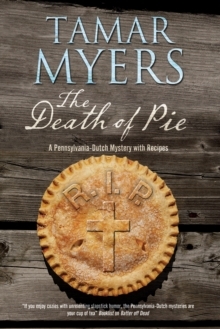 The brand-new hilariously quirky mystery in the longrunning Pennsylvania-Dutch series. Deciding that the PennDutch Inn needs to go more upmarket, Magdalena Yoder is delighted to welcome the Earl and Countess Grimsley-Snodgrass and their family as honoured guests, looking forward to the challenge of introducing English nobility to traditional American culture. But, as Magdalena is about to find out, the Grimsley-Snodgrasses are by no means the easiest of guests, and at the same time she has to contend with the discovery of a mummified corpse trapped in her elevator shaft. 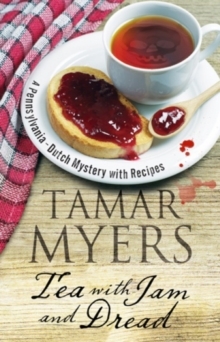 Then tragedy strikes during a traditional Pennsylvania-Dutch picnic at Stucky Ridge, when one of the Grimsley-Snodgrasses disappears over the edge of Lovers' Leap. Did he fall - or was he pushed? 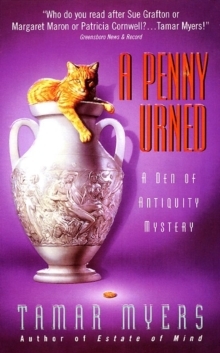 And where is the body...?